Dr Jengo's World: PlayAsia opening Fallout 4 Pip-Boy Edition Preorders in 20 mins! PlayAsia opening Fallout 4 Pip-Boy Edition Preorders in 20 mins! Guys! 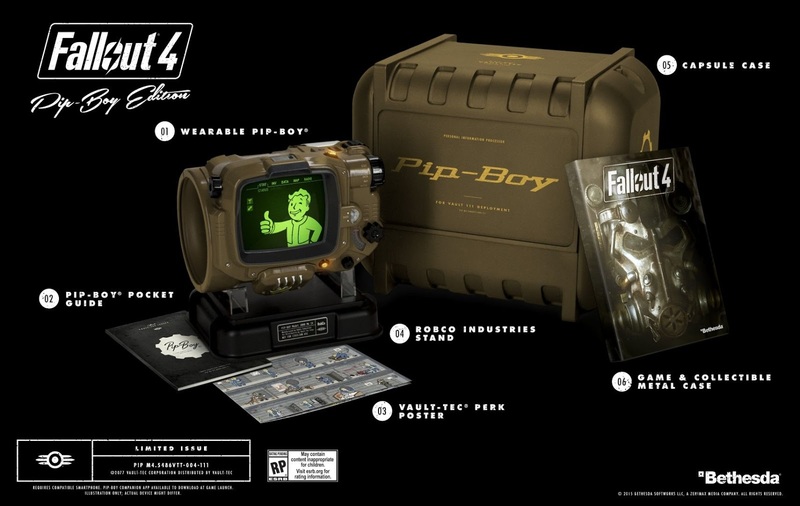 PlayAsia just announced that there will be opening pre-orders for the already sold-out Fallout 4 Pip-Boy Edition at 18:00 HKT (+8 GMT). That's in 20 mins! It's only for PS4 though.. No reveal of the price yet but it's definitely worth checking out! Considering this is already sold out everywhere else..